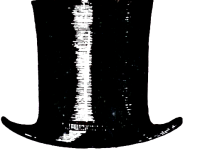 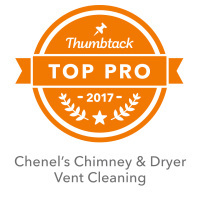 Complete cleaning of the entire wood burning system - including the fireplace, smoke chamber, smoke shelf, flue liner and chimney cap. 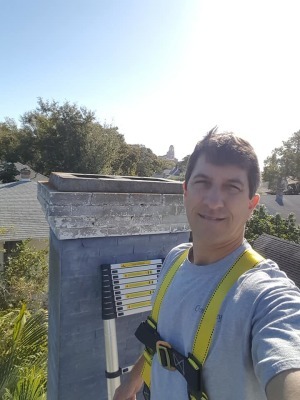 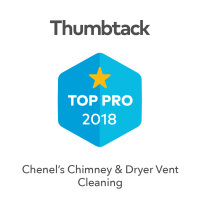 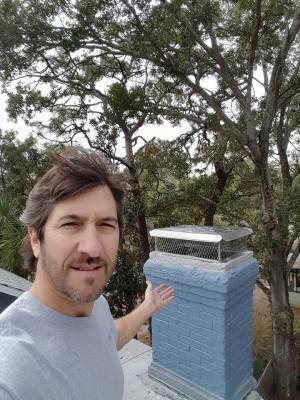 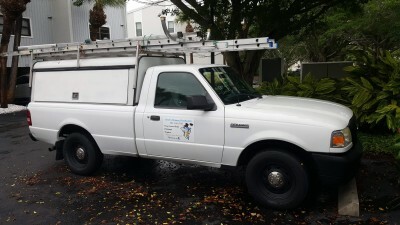 We will clean your dryer vent bottom to top.We clean the roof mounted vent and the dryer duct work.Protect your Family & Home and save Energy! 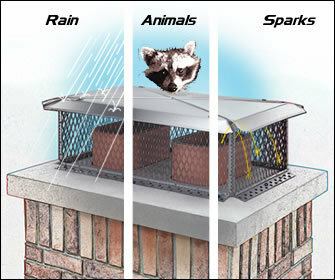 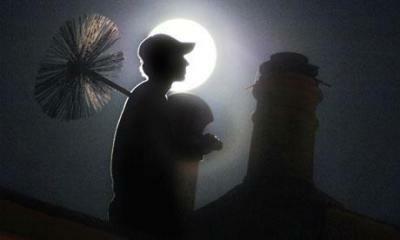 Chimney cap's stop rain and critter's from coming in, and sparks from getting out.